Error message pops up when attempt to uninstall 1Password (the operation can’t be completed because one or more required items can’t be found). The 1Password mini cannot be removed from the Menu Bar. Have no idea how to tackle those uninstall issues? 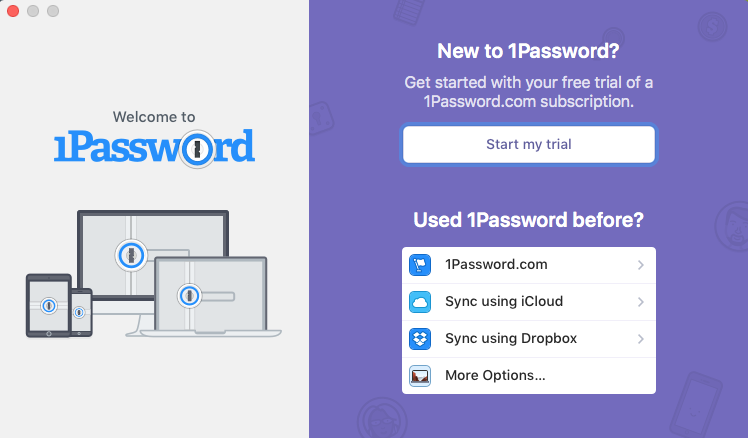 In this post we will show you the proper steps to uninstall 1Password for Mac. Read on to learn more. Preparation: what you should do before the uninstall? 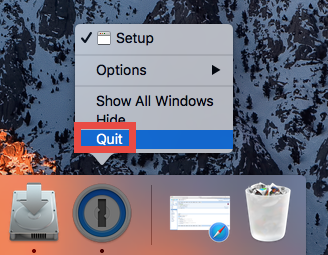 > Right click on 1Password icon in Dock and choose Quit. 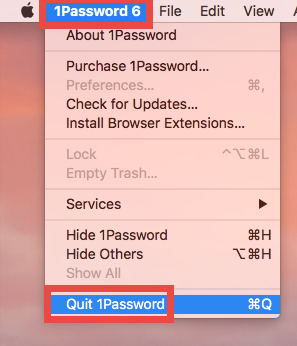 > In 1Password, press Command-Control-Q to quit the current app. > Launch Activity Monitor, select any process containing 1Password under the Process Name, then click X on the upper left corner, and click Quit button. 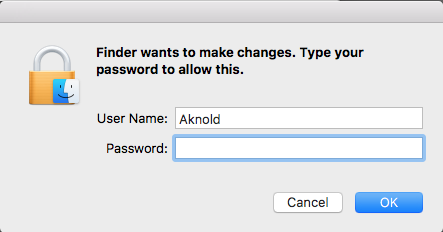 Besides, you may need to uncheck the option ‘Always keep 1Password Mini running’ from the 1Password > Preferences > General, to deactivate 1Password Mini. After doing these steps, you can proceed to the standard uninstallation of 1Password. 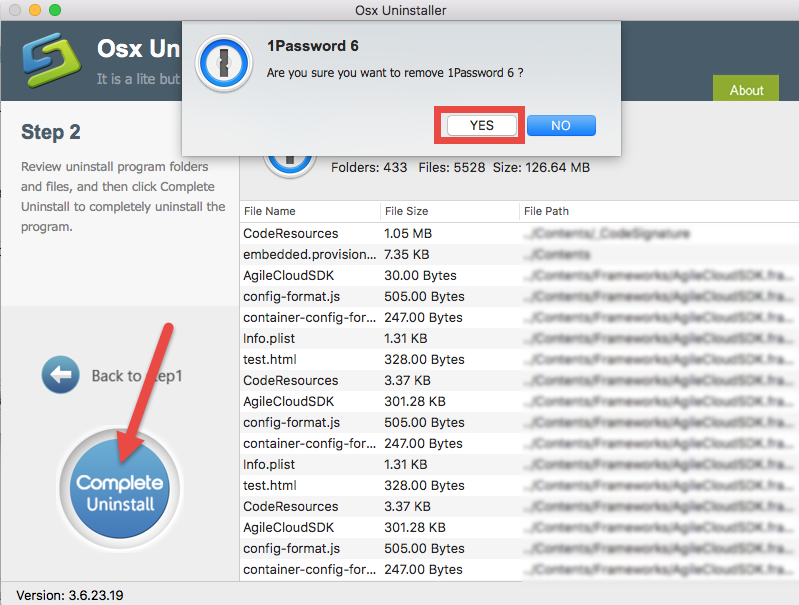 Well, if you are looking for a quick, hassle-free way to get rid of 1Password, Osx Uninstaller could be a good helper. As a lightweight yet powerful remover for Mac, this tool is capable of scanning out every trace of target app and clearing them all in a few clicks. Now watch the clip to know how it works to quickly uninstall 1Password. Step 1. 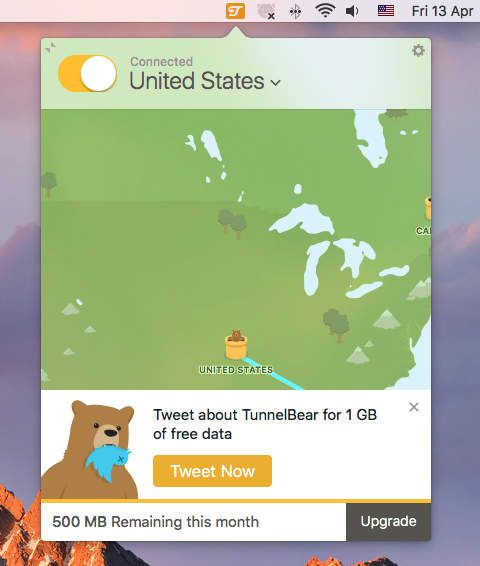 Launch Osx Uninstaller via Launchpad, /Application. Step 2. Click 1Password icon, and click Run Analysis button. 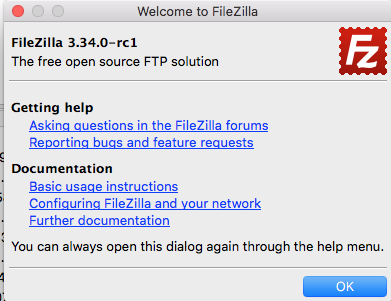 Step 3. Review components that are scanned out from your system, click Complete Uninstall and then Yes in the pop-up dialog box to perform a thorough uninstall. Step 4. Once the removal is complete, click Back to Interface to re-scan your Mac. The whole process lasts less than one minute, and the result is clean and satisfying. 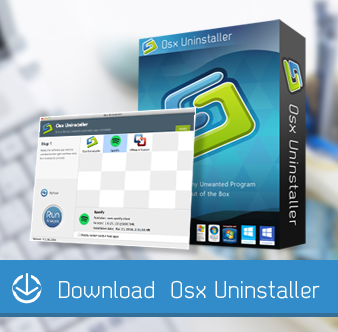 With Osx Uninstaller in hand you will only need to take 3 steps: launch > select > uninstall. 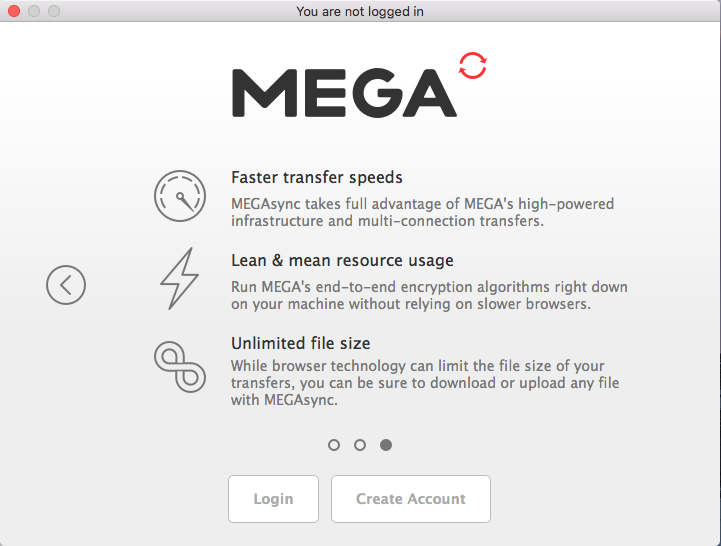 Totally hassle-free, time-saving, and easy-to-use for all level users. 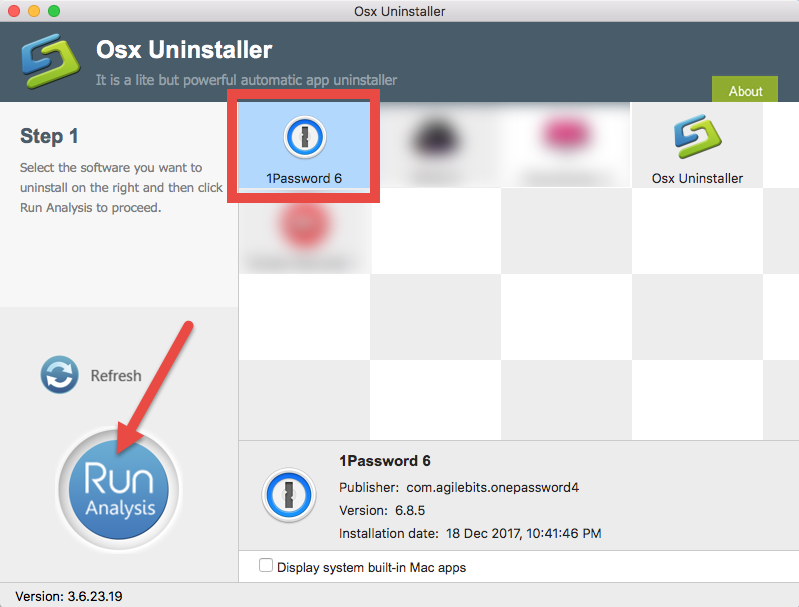 Wanna know the built-in method to uninstall Mac apps? Typically there are two available options you can choose to remove 1Password from macOS/Mac OS X. 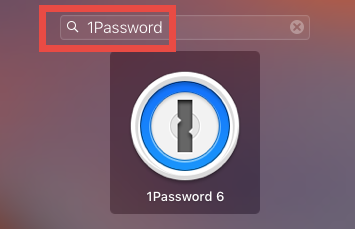 Locate 1Password, right click its icon and choose Move to Trash. When prompted, enter your Mac credentials to execute this change. 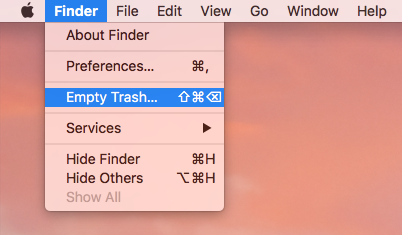 Head to Finder menu, choose Empty Trash, and click Empty Trash again. Alternative, right click Trash icon in dock, choose Empty Trash and then click Empty Trash again. Attention: Emptying Trash is irrevocable and everything in the Trash will be deleted from your Mac immediately. You’d better check your Trash before emptying it. 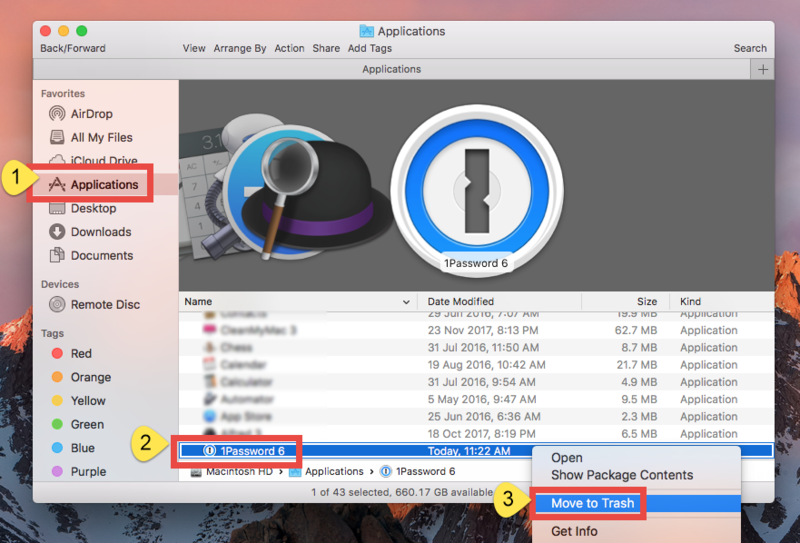 This is the drag-to-delete method to uninstall most Mac apps in all versions of Mac OS X. Generally the app you trash will disappear from the /Applications folder. If you cannot trash the app, make sure to quit all its processes, and try it again. 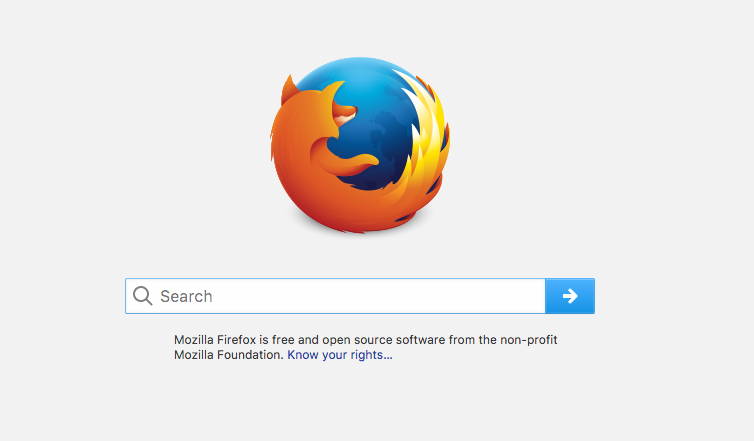 Open Launchpad, and type 1Password in the search box at the top. Hold on 1Password until the icon begins to wiggle and shows “X” . This way works for the apps which are downloaded and installed from the App Store. If you’re using the Mac App Store version, you can quickly remove 1Password like that, and once you click the X icon, it will be uninstalled instantly from your Mac. 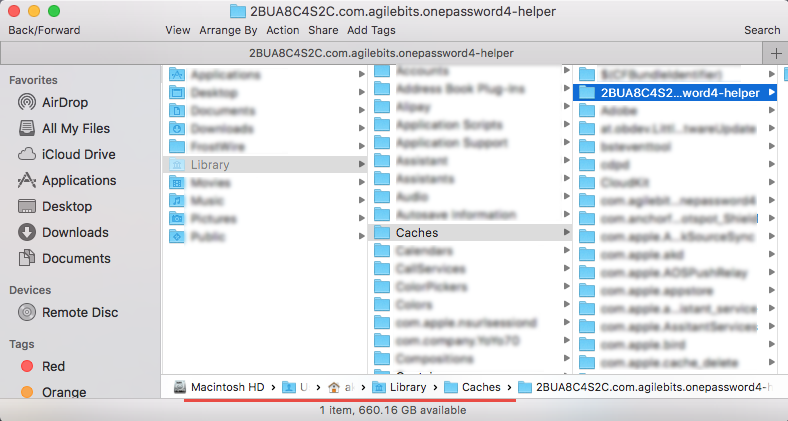 Worry: still have 1Password remnants on your mac? Once installed, 1Password scatters some of its components like preferences, caches, supporting files around your system. Those items will not be deleted if you just delete the app via the Trash or from Launchpad. If you wish to do a clean uninstall, you will have to manually detect its leftovers stored in the deep system directories. Type ~/Library and hit Enter key to open up the user library inside home folder. 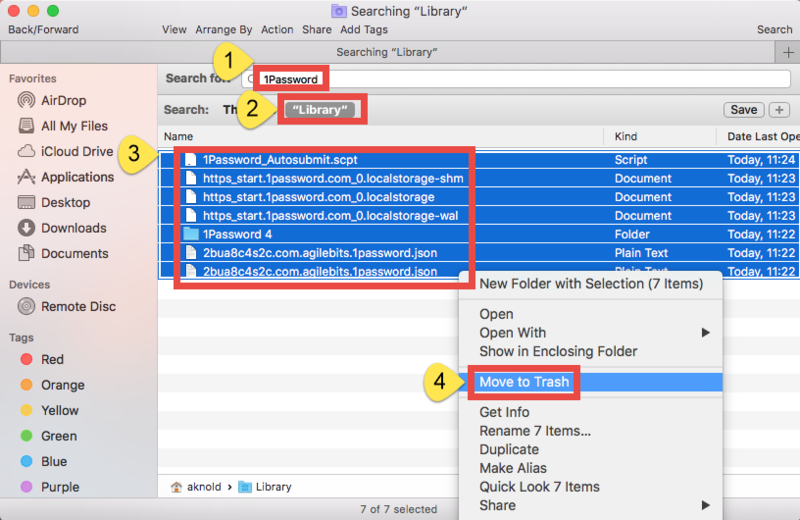 In ~/Library folder, type 1Password in the Search Bar, and click on Library. Continue to search for and delete leftovers in the top level Library (/Library). Empty the Trash to permanently delete all 1Password components. So that’s the end of this article. Have you successfully uninstalled 1Password for Mac? We notice that some users are confused by the complex, manual steps. Indeed, manual deletion comes with no cost but requires a little more patience and skills. 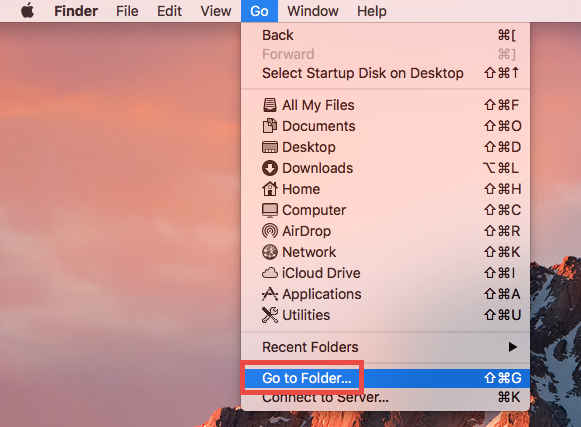 If you still fail to get rid of 1Password after going through the manual instructions, first check if you miss out any crucial steps, or otherwise, utilize Osx Uninstaller to handle the task. Feel free to raise any question, and we are glad to provide tech assistance.